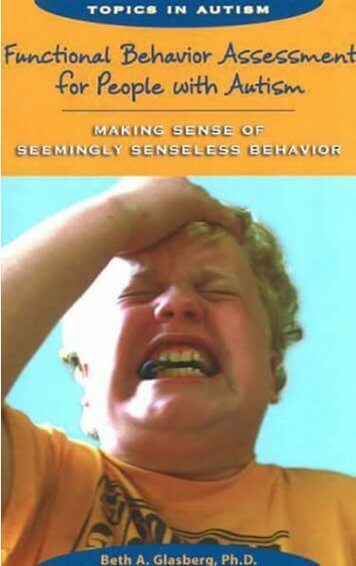 Home / Assessments & Books / Informative & Practical Books / Stop That (Seemingly) Senseless Behavior! 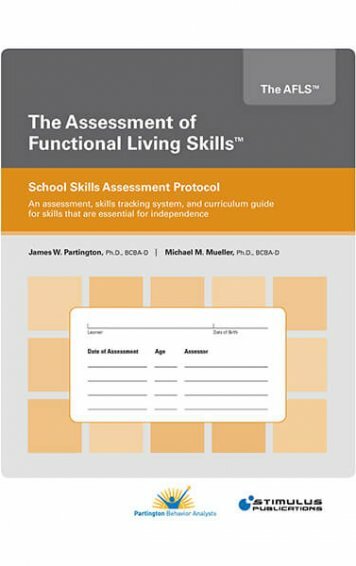 Once you have determined the purpose of a child’s or student’s seemingly senseless behaviour by doing a functional behaviour assessment (FBA), the next step is to work on changing or modifying the behaviour. 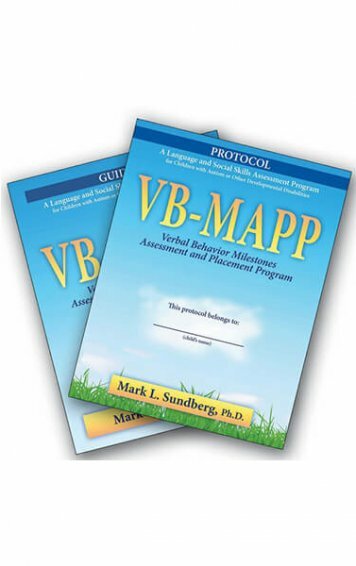 This book follows-up on Dr Glasberg’s previous book, “Functional Behavior Assessment for People with Autism”, with a guide to developing intervention plans to stop undesirable behaviours. 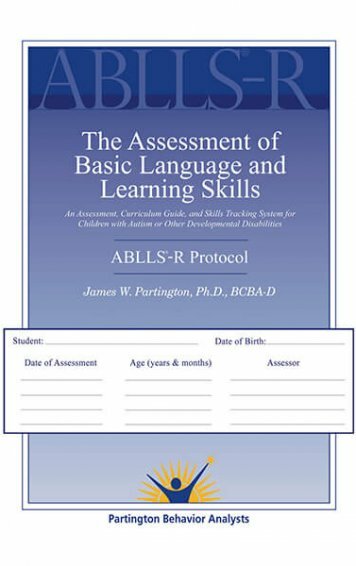 Once you have determined the purpose of a child’s or student’s seemingly senseless behaviour by doing a functional behaviour assessment (FBA), the next step is to work on changing or modifying the behaviour. 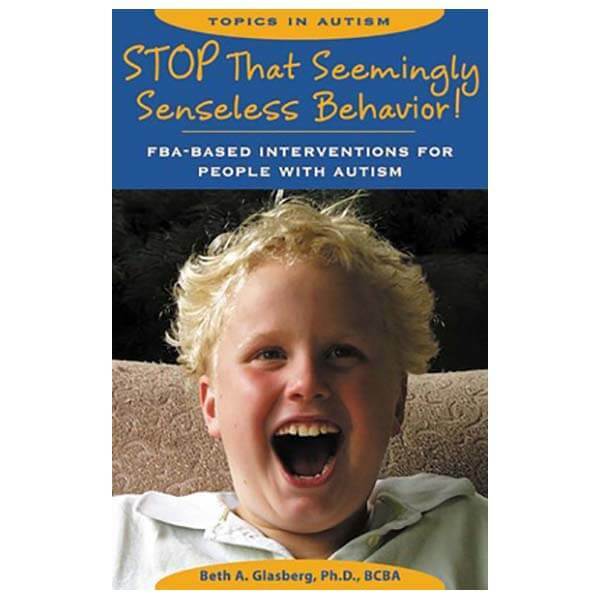 This book follows-up on Dr Glasberg’s previous book, “Functional Behavior Assessment for People with Autism”, with a guide to developing an effective behaviour intervention plan to stop undesirable behaviours such as hitting, screaming, or repetitive questioning. 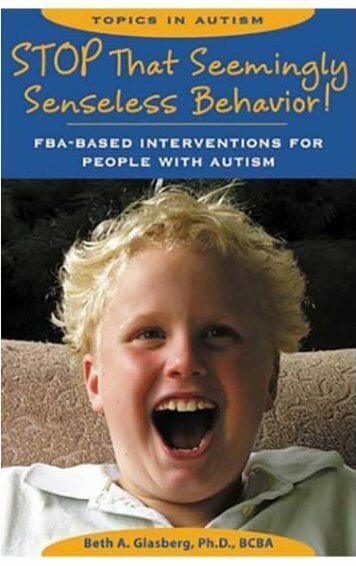 This book outlines an educational approach for parents, teachers, adult service providers, and aides that not only quickly reduces the problem behaviour but also teaches the individual with autism new skills to get his needs met. 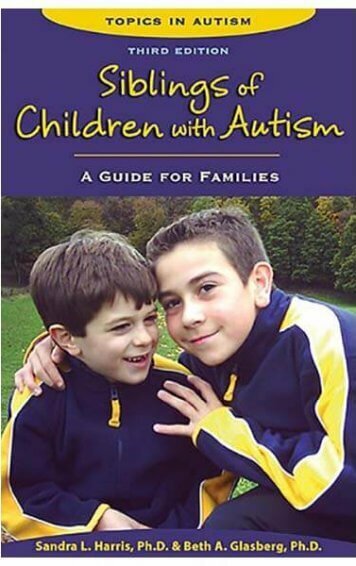 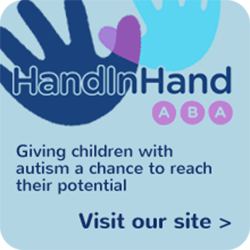 Full of case studies and ‘Keep it Simple’ tips, plus forms, figures, and graphs, this book offers families and professionals proven strategies to change a person’s challenging behaviour, helping him to have a more productive and inclusive future.